Yuriko Ohyama, Hiroshi Matsushita, Akira Minami, Hiroaki Kanazawa, Takashi Suzuki, Watanabe Kazushi, Akihiko Wakatsuki: Effect of the ethanol extract of Pleurotus eryngii on bone metabolism in ovariectomized rats. Climacteric, in press (2014). Akira Minami, Tadamune Otsubo, Daisuke Ieno, Kiyoshi Ikeda, Hiroaki Kanazawa, Kosuke Shimizu, Ko Ohata, Tsunehiro Yokochi, Yuuki Horii, Hokuto Fukumoto, Risa Taguchi, Tadanobu Takahashi, Naoto Oku and Takashi Suzuki: Visualization of sialidase activity in mammalian tissues and cancer detection with a novel fluorescent sialidase substrate. PLoS ONE, 9(1), e81941 (2014). Akira Minami, Hiroshi Matsushita, Yuuki Horii, Daisuke Ieno, Yukino Matsuda, Masakazu Saito, Hiroaki Kanazawa, Yuriko Ohyama, Akihiko Wakatsuki, Atsushi Takeda, Kazuya I.P.J. Hidari, Vikineswary Sabaratnam, and Takashi Suzuki: Improvement of depression-like behavior and memory impairment with the ethanol extract of Pleurotus eryngii in ovariectomized rats. Biol. Pharm. Bull., 36, 1990-1995 (2013). Akira Minami, Sayaka Ishibashi, Kiyoshi Ikeda, Erika Ishitsubo, Takanori Hori, Hiroaki Tokiwa, Risa Taguchi, Daisuke Ieno, Tadamune Otsubo, Yukino Matsuda, Saki Sai, Mari Inada and Takashi Suzuki: Catalytic preference of Salmonella typhimurium LT2 sialidase for N-acetylneuraminic acid residue over N-glycolylneuraminic acid residue. FEBS Open Bio, 3, 231-236 (2013). Tadamune Otsubo, Akira Minami, Haruna Fujii, Risa Taguchi, Tadanobu Takahashi, Takashi Suzuki, Fumiteru Teraoka, Kiyoshi Ikeda. 2-(Benzothiazol-2-yl)-phenyl-β-d-galactopyranoside derivatives as fluorescent pigment dyeing substrates and their application for the assay of β-d-galactosidase activities. Bioorganic & Medicinal Chemistry Letters, Bioorg. Med. Chem. Lett., 23, 2245-2249 (2013). Akira Minami, Takashi Suzuki. Distribution of sialidase activity and the role of sialidase in the brain. Trends in Glycoscience and Glycotechnology, 24(137), 112–121 (2012). Akira Minami, Hirotaka Shimizu, Yuko Meguro, Naoki Shibata, Hiroaki Kanazawa, Kiyoshi Ikeda, Takashi Suzuki. Imaging of sialidase activity in rat brain sections by a highly sensitive fluorescent histochemical method. Neuroimage, 58(1), 34-40 (2011). Keijo Fukushima, Tadanobu Takahashi, Masahiro Takaguchi, Hiroo Ueyama, Seigo Ito, Yuuki Kurebayashi, Tomohiro Kawanishi, Jennifer Lois Mckimm-breschkin, Toru Takimoto, Akira Minami, Takashi Suzuki. Plaque formation assay for human parainfluenza virus type 1. Biological and Pharmaceutical Bulletin, 34 (7), 996-1000 (2011). Repon Kumer Saha, Tadanobu Takahashi, Yuuki Kurebayashi, Keijo Fukushima, Akira Minamia, Noriaki Kinbara, Masaki Ichitani, Yuko M. Sagesaka, Takashi Suzuki. Antiviral effect of strictinin on influenza virus replication. Antiviral Research, 88(1), 10-18 (2010). Akira Minami, Robert S. Zucker. Increased Ca2+ influx through Na+/Ca2+ exchanger during long-term facilitation at crayfish neuromuscular junctions. Journal of Physiology, 585 (2), 413-427 (2007). Atsushi Takeda, Sayuri Fuke, Akira Minami, Naoto Oku. Role of zinc influx via AMPA/kainate receptor activation in metabotropic glutamate receptor-mediated calcium release. Journal of Neuroscience Reserch, 85, 1310-1317 (2007). 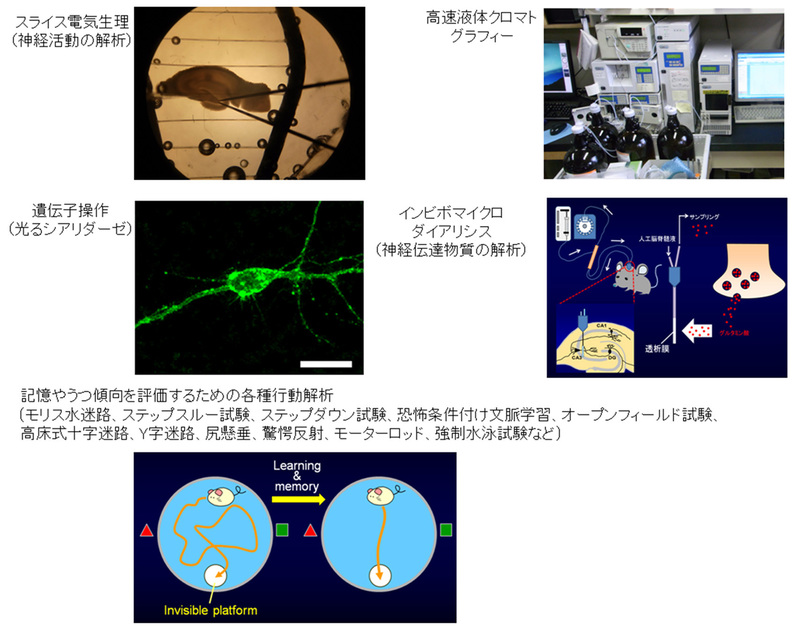 Atsushi Takeda, Akira Minami, Naomi Sakurada, Satoko Nakajima, Naoto Oku, Response of hippocampal mossy fiber zinc to excessive glutamate release. Neurochemistry International, 50, 322-327 (2007). Atsushi Takeda, Naomi Sakurada, Shingo Kanno, Akira Minami, Naoto Oku. Response of extracelluar zinc in the ventral hippocampus against novelty stress. Journal of Neurochemistry, 99, 670-676, (2006). Akira Minami, Naomi Sakurada, Sayuri Fuke, Kazuya Kikuchi, Tetsuo Nagano, Naoto Oku, Atsushi Takeda, Inhibition of presynaptic activity by zinc released from mossy fiber terminals during tetanic stimulation. Journal of Neuroscience Reserch, 83, 167-176 (2006). Atsushi Takeda, Satoko Nakajima, Sayuri Fuke, Naomi Sakurada, Akira Minami, Naoto Oku, Zinc release from Schaffer collaterals and its significance. Brain Research Bulletin, 68, 442-447 (2006). Atsushi Takeda, Kohei Yamada, Akira Minami, Tetsuo Nagano, Naoto Oku, Enhanced excitability of hippocampal mossy fibers and CA3 neurons under dietary zinc deficiency. Epilepsy Research, 63(2-3), 77-84 (2005) . Atsushi Takeda, Akira Minami, Yumiko Seki, Satoko Nakajima, Naoto Oku, Release of amino acids by zinc in the hippocampus. Brain Research Bulletin, 63(3), 253-257 (2004). Atsushi Takeda, Akira Minami, Rie Yamaide, Naoto Oku, Involvement of amygdalar extracellular zinc in rat behavior for passive avoidance. Neuroscience Letter, 358(2), 119-122 (2004). 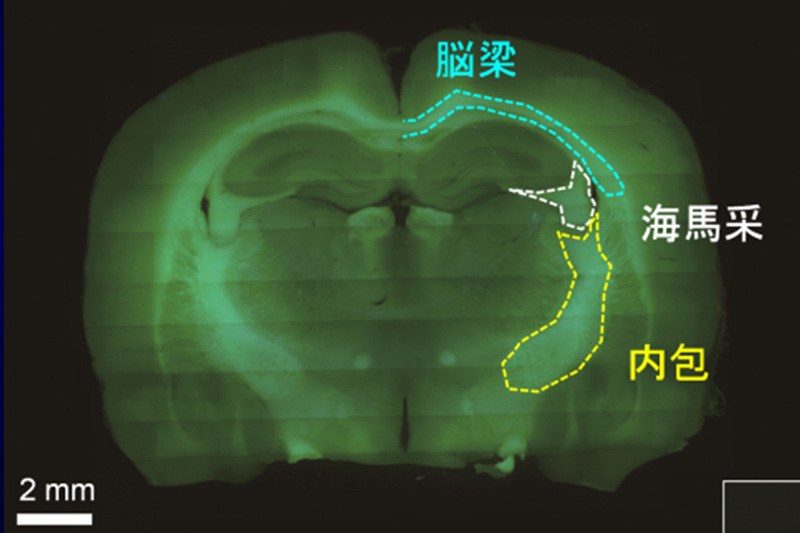 Atsushi Takeda, Akira Minami, Yumiko Seki, Naoto Oku, Differential effects of zinc on glutamatergic and GABAergic neurotransmitter systems in the hippocampus. Journal of Neuroscience Research, 75(2), 225-229 (2004). Atsushi Takeda, Akira Minami, Yumiko Seki, Naoto Oku, Inhibitory function of zinc against excitation of hippocampal glutamatergic neurons. Epilepsy Research, 57(2-3), 169-174 (2003). Atsushi Takeda, Akira Minami, Naoto Oku, Neuromodulatory action of zinc in the release of neurotransmitters, Biomedical Research on Trace Elements, 14(4), 287-289 (2003). 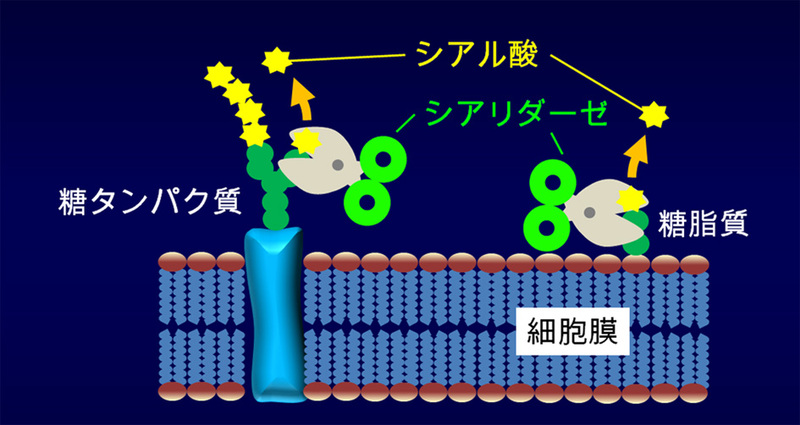 Akira Minami, Atsushi Takeda, Yamaide Rie, Naoto Oku, Relationship between zinc and neurotransmitters released into the amygdalar extracellular space. Brain Research, 936(1-2), 91-94 (2002). 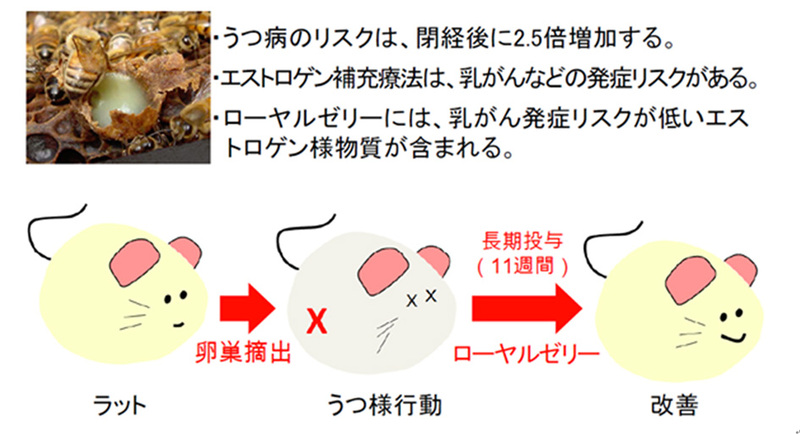 Atsushi Takeda, Akira Minami, Sachiyo Takefuta, Minoru Tochigi, Naoto Oku, Zinc homeostasis in the brain of adult rats fed zinc-deficient diet. Journal of Neuroscience Research, 63(5), 447-452 (2001). Akira Minami, Atsushi Takeda, Daisuke Nishibaba, Sachiyo Takefuta, Naoto Oku, Cadmium toxicity in synaptic neurotransmission in the brain. Brain Research, 894(2), 336-339 (2001). Atsushi Takeda, Maki Hirate, Akira Minami, Naoto Oku, Enhanced susceptibility to epileptic seizures under zinc deficiency. Neuroscience Research, supplement 25, S174 (2001). Akira Minami, Atsushi Takeda, Naoto Oku, Zinc functions in synapses in the brain, Biomedical Research on Trace Elements, 12(4), 263-264 (2001). Atsushi Takeda, Akira Minami, Tomonori Hanajima, Sachiyo Takefuta, Naoto Oku, Learning and behavior under zinc deficiency. Biomedical Research on Trace Elements, 11, 397-398 (2000). ・Akira Minami　他、The 1st International Conference on Pharma and Food (Shizuoka), 16 November. ・Akira Minami et al., The 4th International Conference on Health and Longevity Sciences (Shizuoka), 21 October.